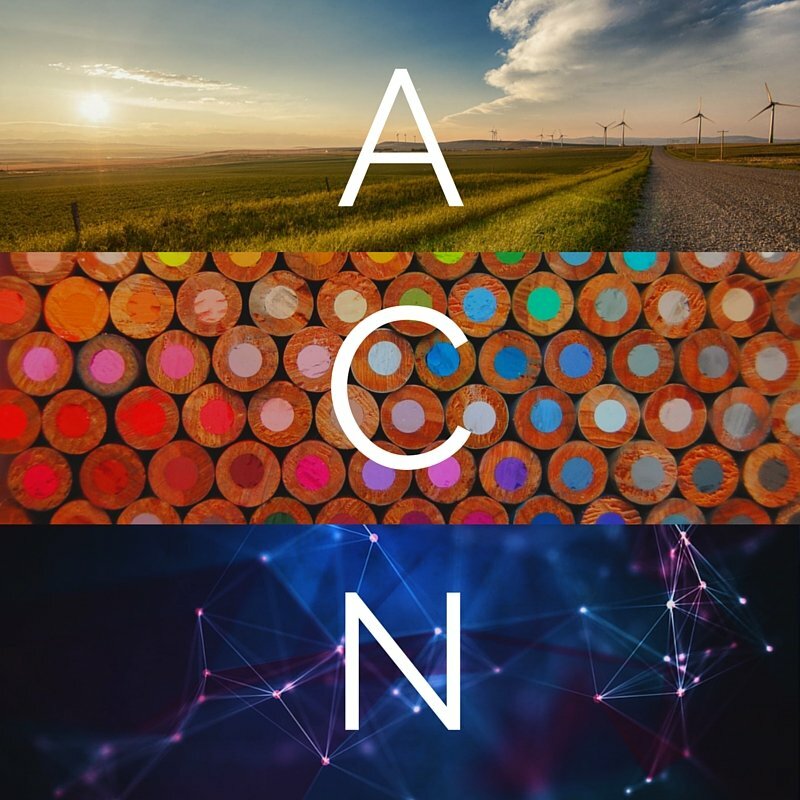 Alberta Creativity Network (ACN) is a volunteer-run not-for-profit society under the Alberta Corporations Act. As the sole Canadian founding member of the National Creativity Network, we develop and support initiatives to promote creativity and the application of design-based strategies. Change is accelerating global attitudes and values, communication and connectivity, economics and well-being. Creativity is the fuel for this change, and we must create conditions for it – and us – to flourish. The future of our communities and institutions depends on our ability to nurture and harness imagination to creatively solve problems. Creativity is our greatest common denominator. Human resources, like natural resources, are often buried beneath the surface. By investing more deeply in Creativity, as fuel for change, we ensure our collective capacity to successfully navigate our future – to thrive economically and socially in the 21st Century; to become not only the best in the world, but the best for the world. The Alberta Creativity Network’s objectives center on developing initiatives to promote creativity and the application of design-based strategies. With an organizational structure resembling that of an inverted umbrella, Alberta Creativity welcomes the connecting spokes of all organizations and individuals interested in promoting imagination, creativity, innovation, and design across sectors – within our Province and beyond.